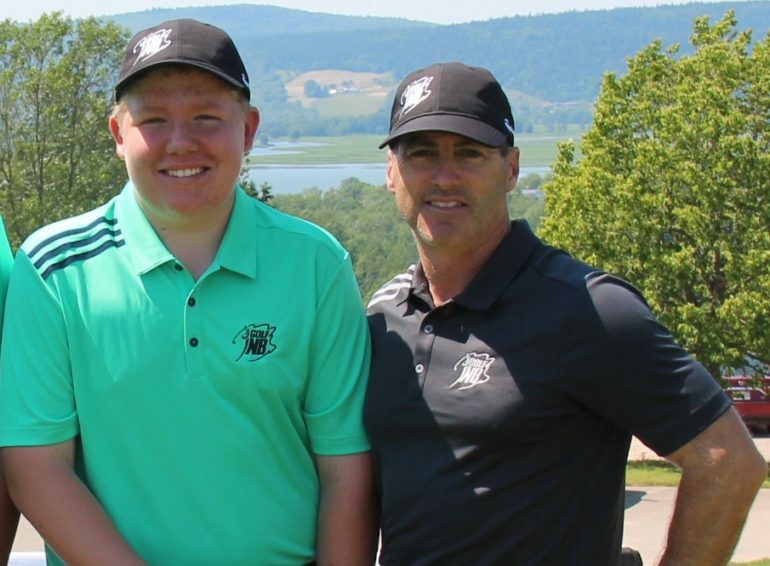 Louis Melanson has been coaching junior golfers in New Brunswick to unprecedented success during the past couple of decades and he believes the best days are yet to come. 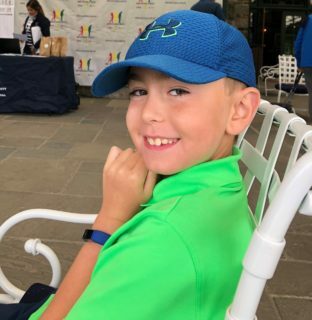 Much of his optimism is based on the impact that will be made by the Louis Melanson Golf Academy’s indoor training facility, which holds it grand opening at 211 Mill Rd. 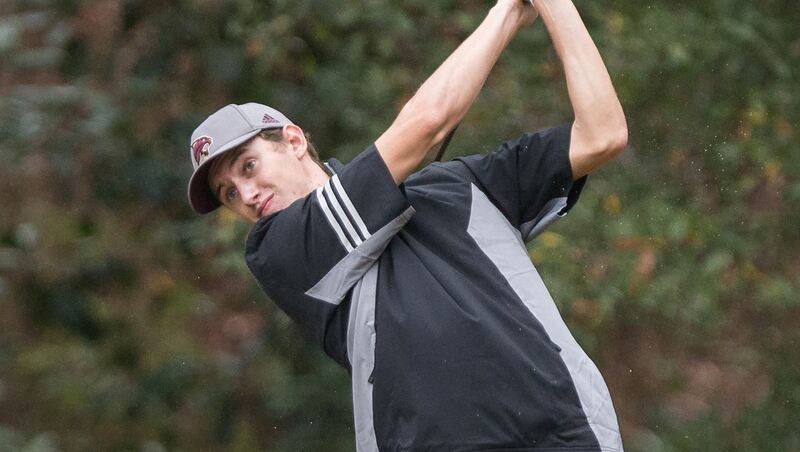 in Moncton this Saturday from 1-3 p.m.
“If we look ahead two or three years, we are going to see a lot of junior golfers playing at a very high level,” said Melanson, general manager of the Fox Creek Golf Club and head coach of the New Brunswick junior men’s team. The 7,000 square-foot facility is housed in the former Ecole Champlain and features a driving range designed for six players at a time, a putting green, two Trackman simulators and a well-equipped fitness gym. It is the largest indoor golf training facility in Atlantic Canada. Melanson, who captured the Atlantic PGA teacher of the year award for the eighth time in 2018, is the head instructor. He is assisted by Marc Bourgeois and Jean-Francois Richard. The facility is home to high school students from the Sport Etude program at Ecole Odyssee and other athletes from Riverview High and Bernice MacNaughton High School. Melanson is anticipating more schools will participate in the near future. The high school players train for 12-15 hours a week at the facility. Middle schoolers can take advantage of a four-hour a week program. “We cover every aspect of the training – from overall fitness to golf techniques,” Melanson said, adding that some students from Bathurst and Miramichi have also come to Moncton to work out at the facility. The facility is not solely for juniors. It is open for lessons and practice for all players during the evenings and on weekends. Melanson, a national facilitator for Golf Canada, said the complex has been open for about a year, but the official opening was delayed until it was fully-stocked.